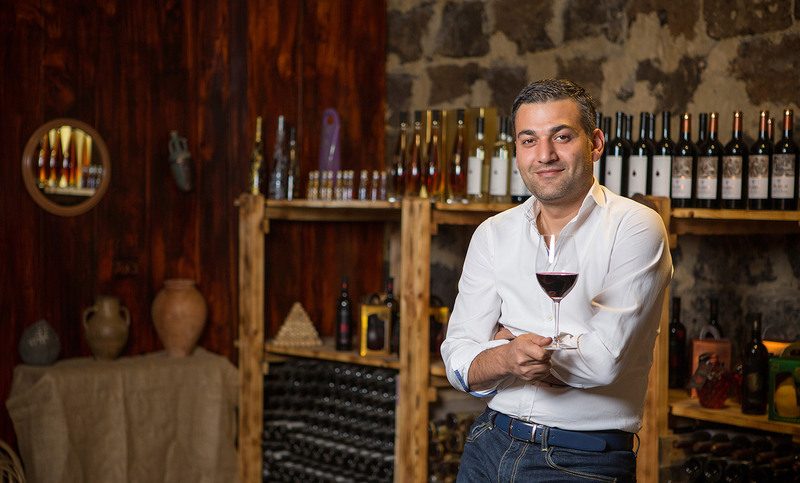 We have created the wine line of 365 Wines initiated by an ancient Armenia wedding ceremony: according to the tradition the godfather gave a pomegranate to the groom ordering him to treat his young wife with a single pomegranate kernel every morning. 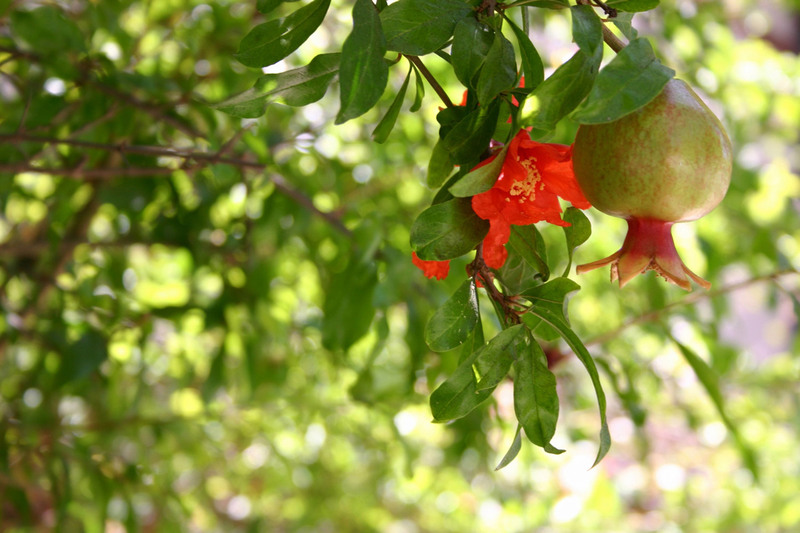 The fruit containing 365 kernels would last a whole year and within the given period of time a baby was born in the family. 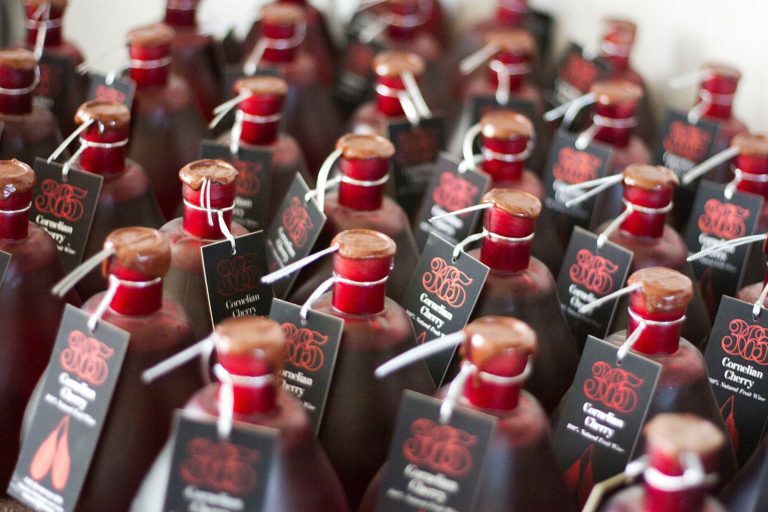 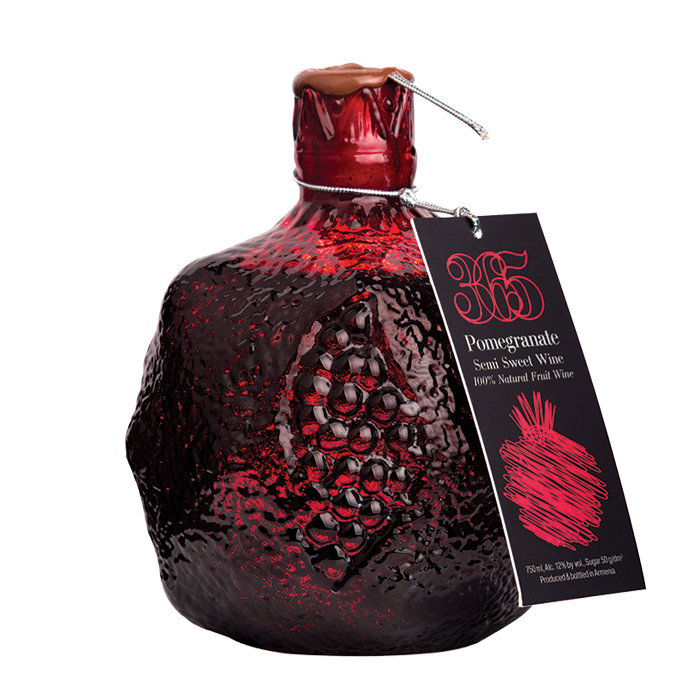 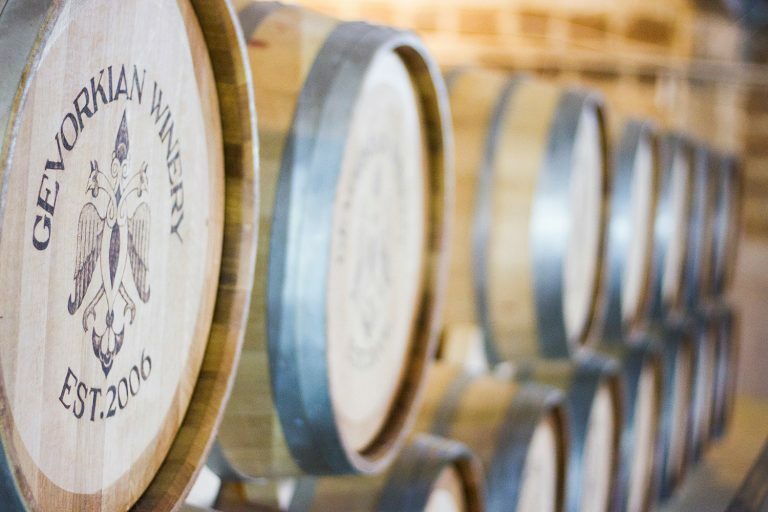 The pomegranate wine kicked off the 365 Wines line of the Gevorkian Winery trade mark. 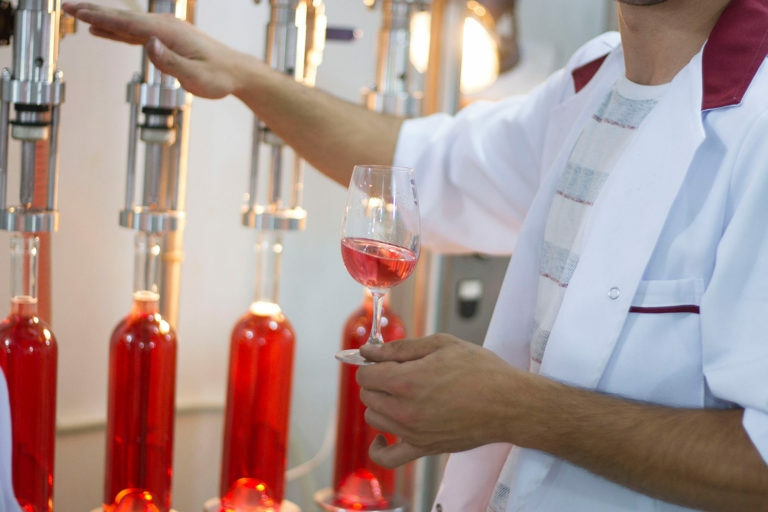 Currently, the collection of our fruit wines includes apricot, blackberry, quince, cherry, strawberry, cornelian cherry and precinctive grape variety wines which hold an attribute of royal power – the crown. 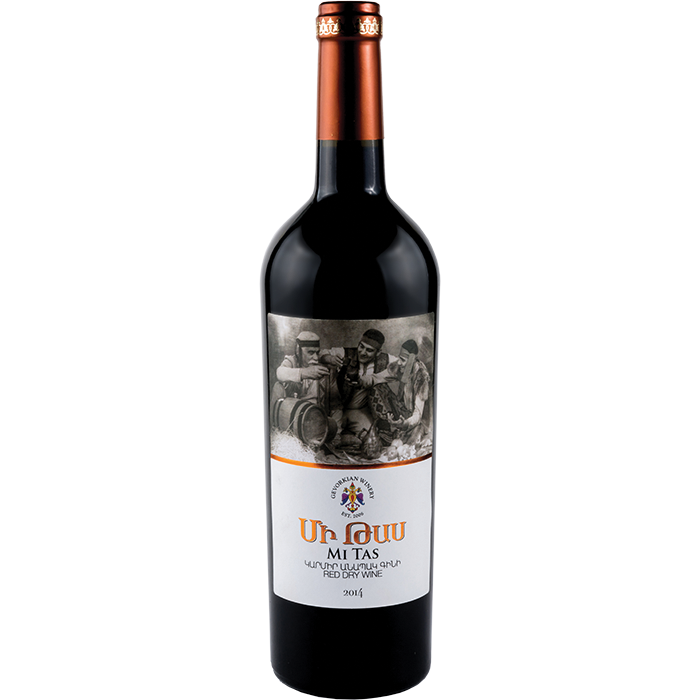 From the earliest times there was an abundance of good table wine during the feasts. 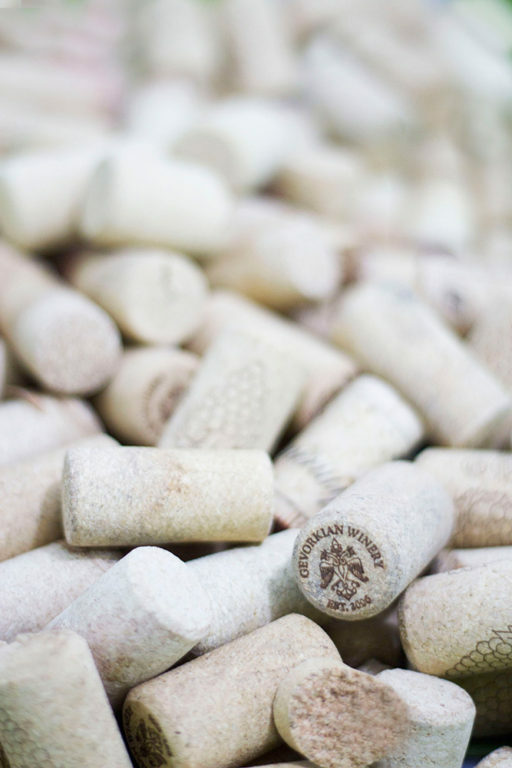 The bowls were filled with them to the very brim and toasts were proposed to the glory and good health. 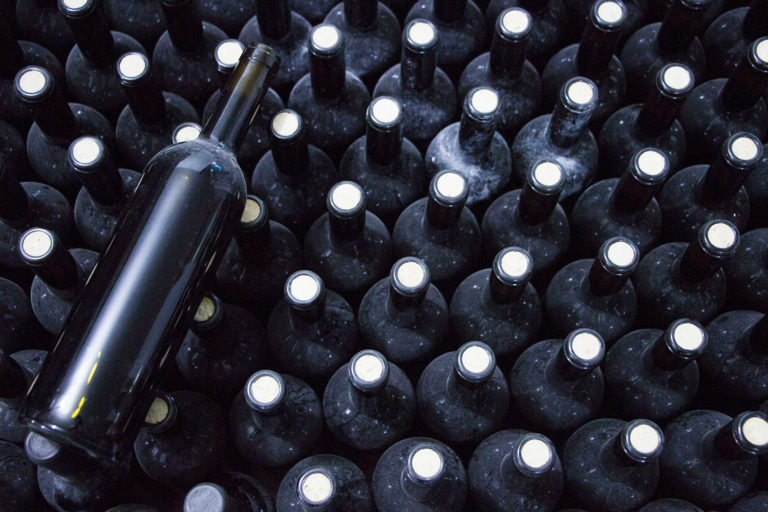 Before drinking the precious beverage, the bowls were firmly struck against each other and the drops of the wine flowed from one bowl to another, thus, securing against poisons previously quite often added to the wines at the feasts. 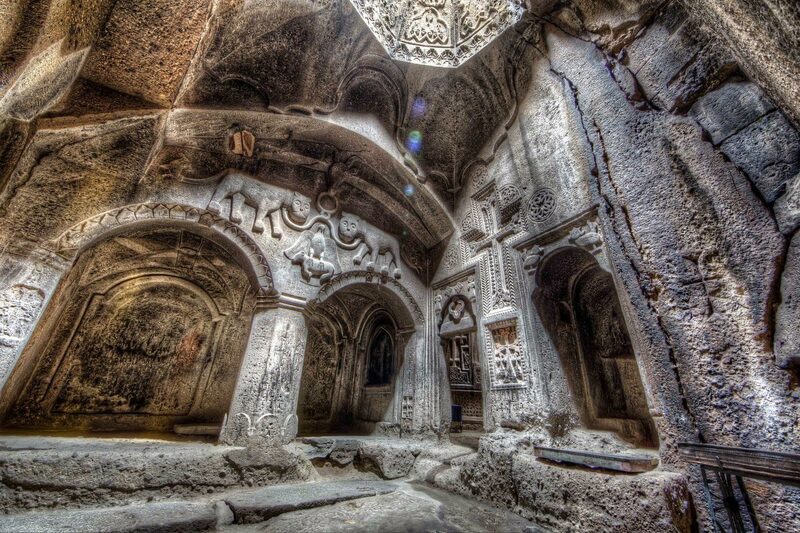 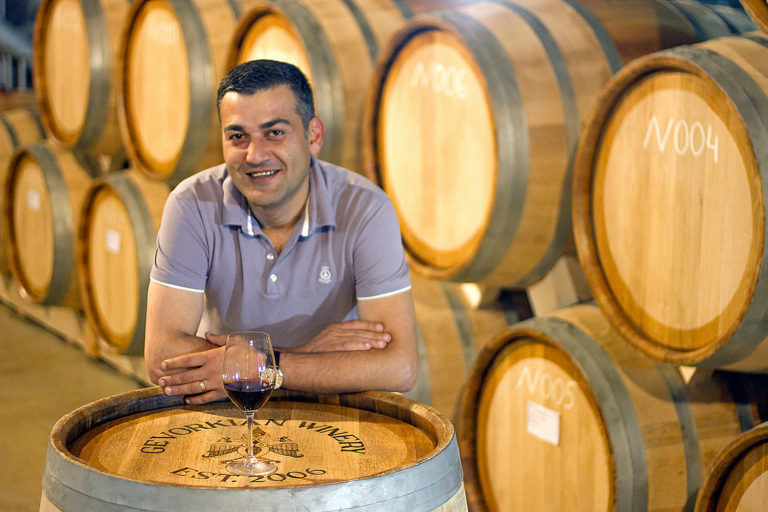 Armenia is a country of ancient history, terroir and centuries-old traditions of winery. 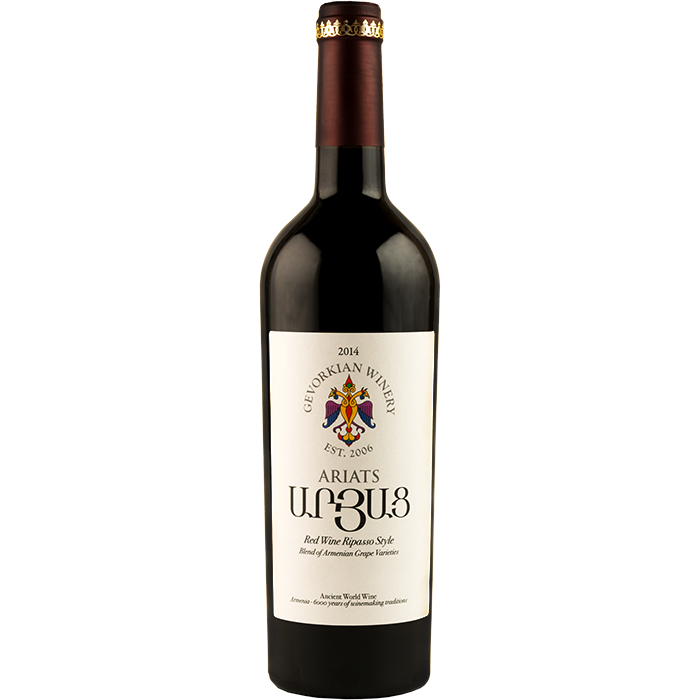 Ariats line wines of the Gevorkian Winery trade mark have been created to continue the noteworthy traditions of the ancient Armenian winemakers. 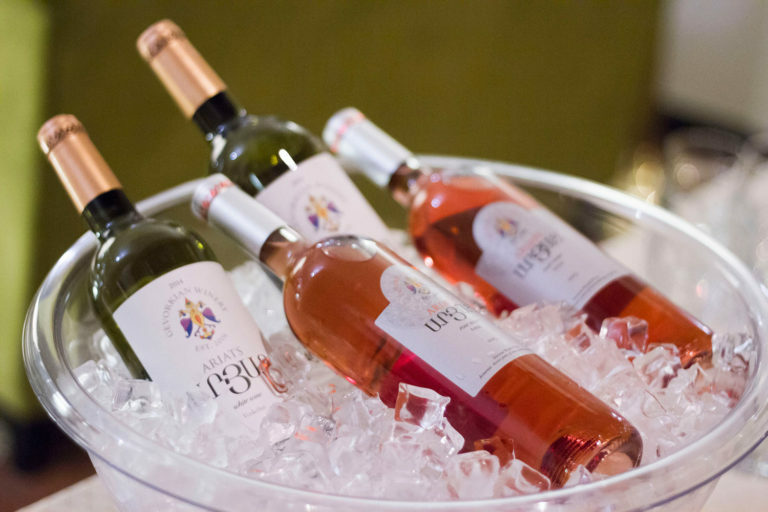 The wines are made from precinctive and Aryan grape variety, hence, the Ariats wine bouquet reveals the unique aroma and the taste of the Armenian grapes, as well as the secrets of the Aryan and ancient land where the biblical patriarch presumably cultivated the first vine. 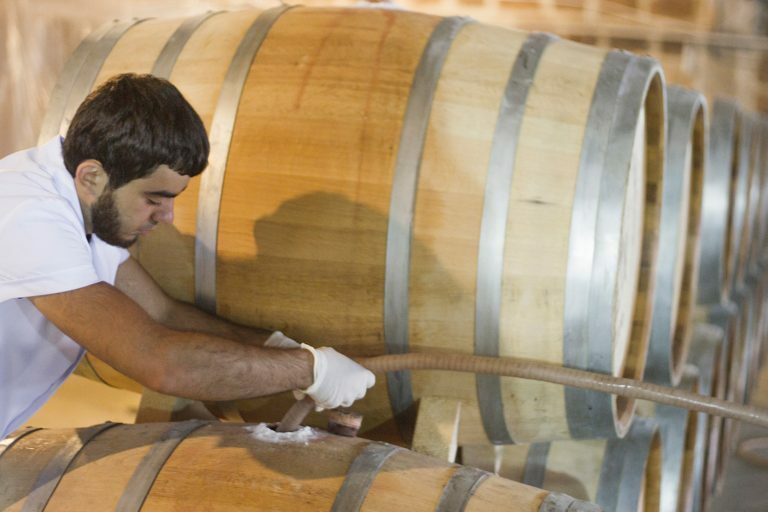 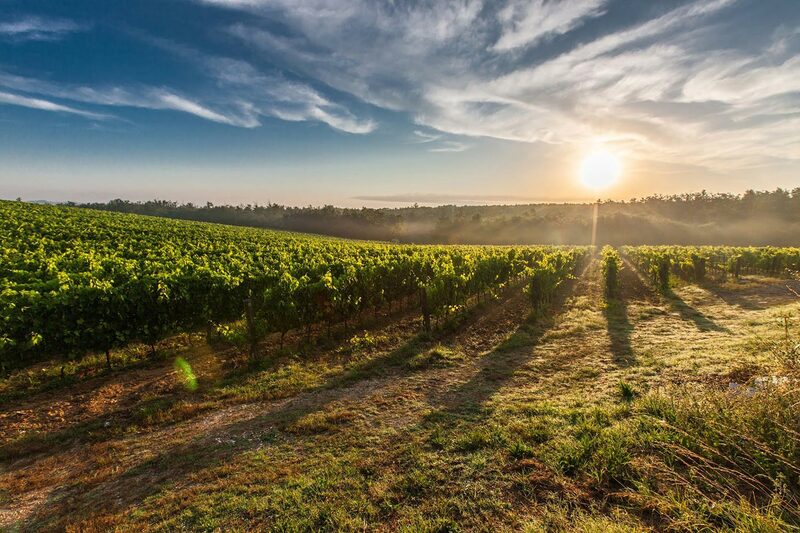 Ancient World Wine: A new word in the wine making history According to the standards adopted in the world: Wine is divided into two types – the Old World and New World wines.